By what is called, a downright mess. Is a priceless one of a kind. But first they'll inspire you. in hearts that are truer than true. 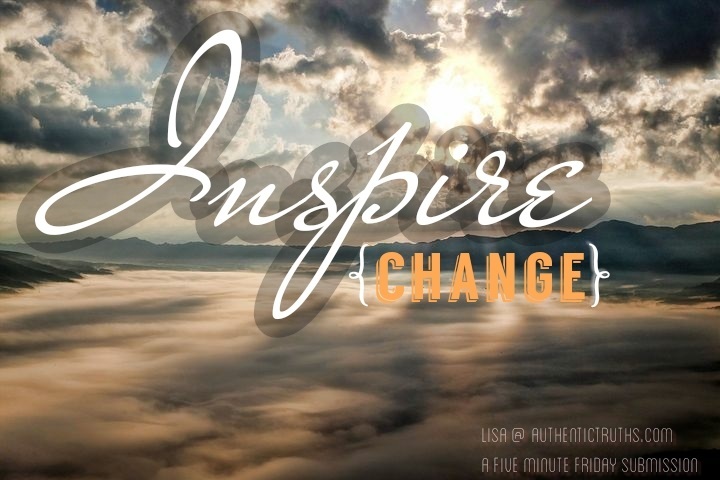 Inspire change you thought you'd never see..
And now inspiring another, forward the kindness goes. Circling forever, an inspired globe. Inspires another's heart, to carry on and beat. And through the light that travels far, where vision cannot see. Will be the light that brightly shines, and often inspires me.